Lindsay Cibos and Jared Hodges are an artistic duo specializing in illustrations and sequential art. They are the creators of the graphic novel series Peach Fuzz. 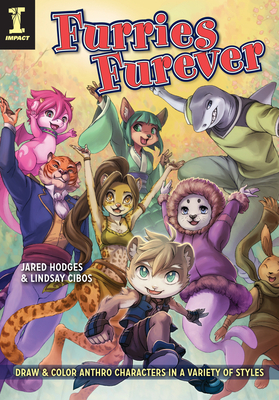 Lindsay and Jared have also authored several art tutorial books including IMPACT's Draw Furries, recipient of the 2009 Ursa Major Award for Best Other Literary Work, and Draw More Furries. They currently reside in sunny central Florida. Visit them on the web at www.jaredandlindsay.com.